Étienne Champagne Ill synth bassline mixed with a celestial melody. Essential! 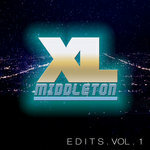 Favorite track: Percu (XL Middleton Remix) (feat. Moniquea). I, Ced has been something of a “best kept secret” among creators and aficionados of modern soul music. 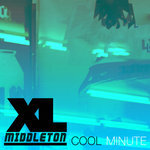 His wide array of skills ranges from production to vocals, keys, and studio mixing. His talents have found him in the company of many heralded contemporaries, including Jean Grae & Quelle Chris, Coultrane, Jimetta Rose, & Dam Funk. After having lent his talents to so many other luminaries in the underground music scene, Ced is now poised to make an impact with his own material, via his next project on Los Angeles-based MoFunk Records. As a label best known for synth-heavy west coast funk tunes, the partnership with I, Ced marks a daring expansion of the MoFunk sound. 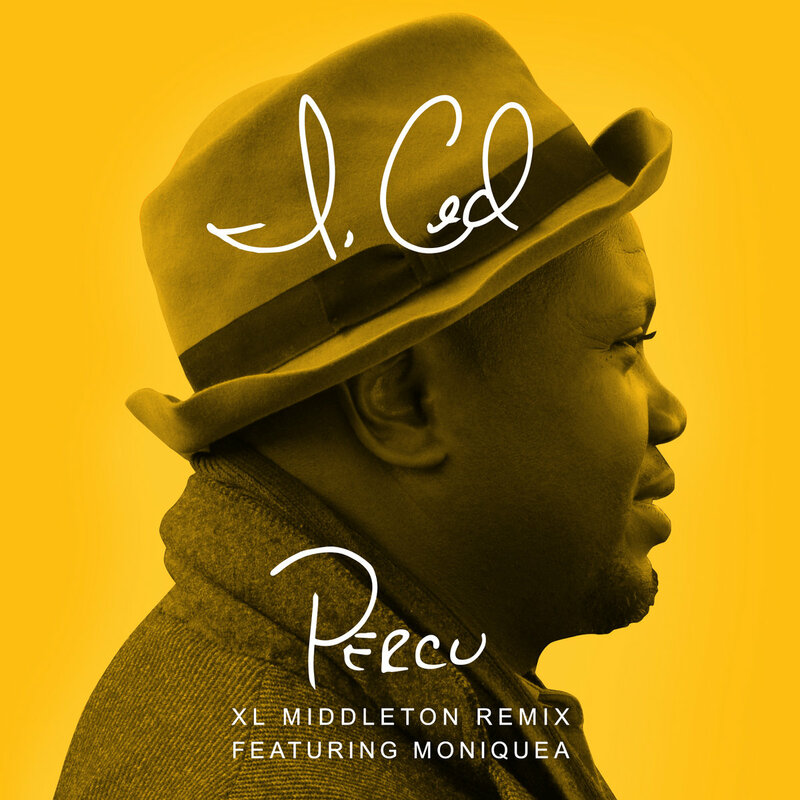 I, Ced unites his distinctive “future soul” aesthetic with XL Middleton’s left side bump on the remix to “Percu,” first heard on Ced’s What Are We Looking For? album. It’s a stellar marriage of sharp synth bass, warm Moog-style leads and shimmering Rhodes chords with Ced’s hypnotic vocal chants and thickly-layered percussion sections, from which the track clearly derives its name. 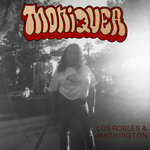 The remix is further heightened with an emotive vocal performance from fellow MoFunk artist Moniquea. Written by I, Ced, Moniquea, & XL Middleton.